Please let the Church Office know! In today’s age of information privacy, churches are not notified when parishioners are admitted to hospitals, nursing homes or other care facilities. Both those facilities and your church depend on having the church notified by a friends or family member so pastoral care and outreach can be offered. The same goes for those homebound. If you or any of your loved ones are in any of these situations, please contact the Church Office at 973-584-0388 to request a visit from our priest Fr. John Theodosion or our new and wonderful Visitation Ministry. Also, if you are interested in helping reach out to fellow parishioners in those situations, please contact the office info@standrewgonj.org. All the Organizations and Ministries come together to sponsor and host a Traditional Lunch on Palm Sunday. 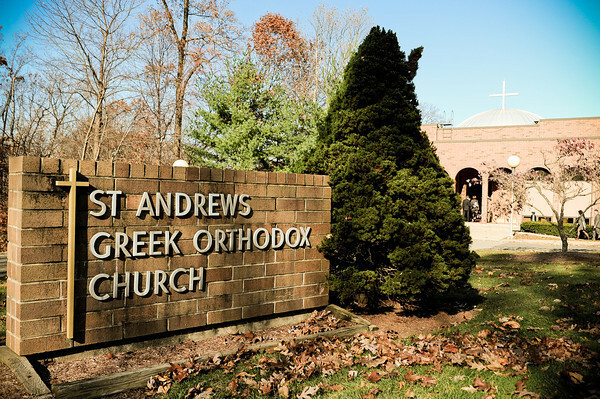 Our Greek Orthodox Community of Morris County is a welcoming place where the family of Saint Andrew is committed to God, Orthodox worship, Christian education, philanthropy, and Hellenic culture, for the benefit of those whose lives we touch. St Andrew Welcomes Amazon Smile Program!